As the campaign for the Speakership of the House of Representatives continues, the representative of Wase federal constituency in Plateau State, Hon. Ahmed Idris Wase, has received the endorsement of North Central-based organisation, The Equity and Justice Forum. 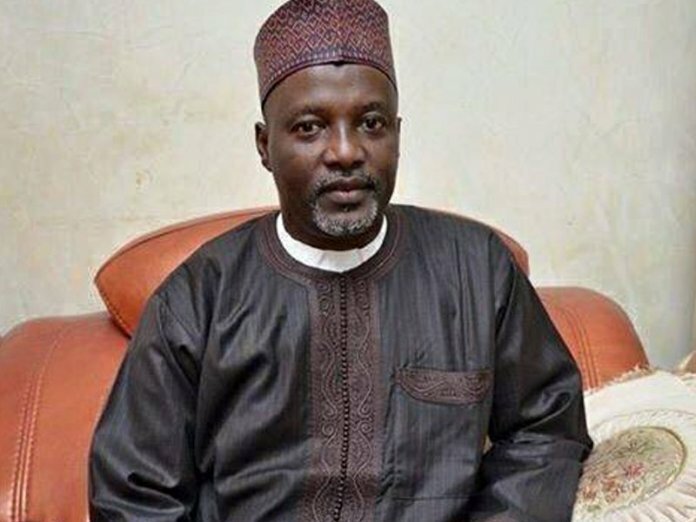 The body said it has thrown its weight behind Wase, a member of All Progressives Congress (APC), to become the Speaker of the House of Representatives, and it has started wooing political stakeholders and members of the House to support the Forum’s candidate. The Convener of the Forum, Femi Davies, who made this known in a press conference at the Murtala Muhammed International Airport (MMIA), Lagos, said in the spirit of equity, fairness and justice, the group is supporting Wase to lead the House of Representatives in the next dispensation. According to Davis, the North Central zone of the country deserves to be given a sense of belonging being the region that has never enjoyed such position, noting that Wase has the experience and leadership qualities to preside over the affairs of the House. He described Wase as a genuine patriot and committed party member who has contributed immensely to the success of APC-led administration at the national level and in Plateau State. He said: “We support the clamour for the speakership of the House of Representatives to be zoned to the North Central, but not only that, we also support the bid by Wase to become the Speaker given his rich legislative experience having been in the House since 2007 as well as his wit and wisdom and achievements as an astute administrator. “Wase, deserves to play a key role in the next APC- led administration giving his maturity, loyalty and tested commitment, for the unity and stability of House of Representatives,” Davies added. The forum said Wase’s passion for fairness and justice would promote mutual understanding and cooperation between the executive and legislative arms of government. The convener, therefore, called on well-meaning legislators in other states to support Wase in his quest to offer what he described as quality service to the country by providing a competent and vibrant personality for the speakership of the House of Representatives.